We have a fickle relationship with bronzer. 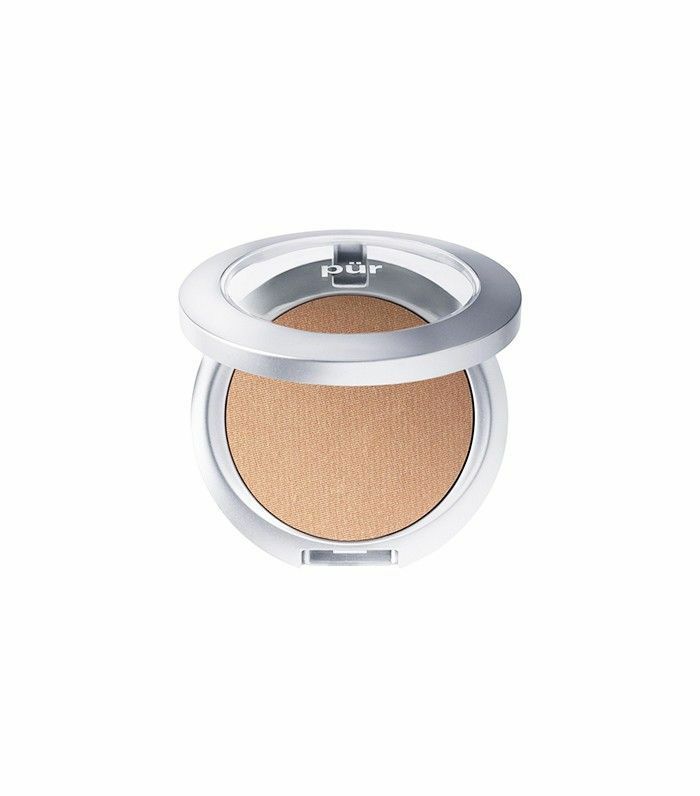 Many of the dreamy-looking products we see in their compacts let us down the moment we swatch them. Either they're too orange, too gray, too chalky, or too shimmery. Luckily, thanks to the wide array of options today, for every bronzer that turns out to be a letdown, we find a diamond in the rough, a soft, silky, blendable, warm, radiant glow-booster we can't help but love. Even better, we've found said glow-boosters at every price point. 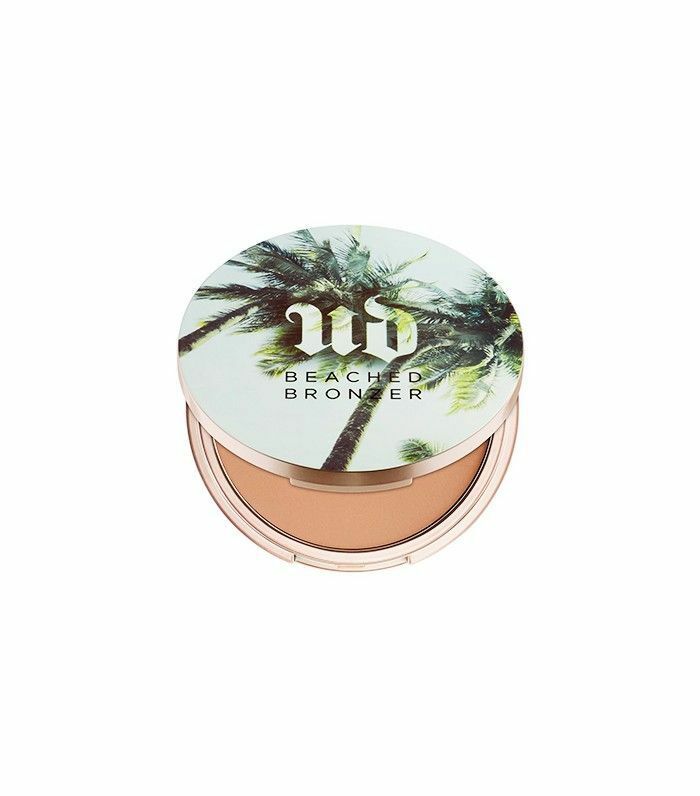 So, whether bronzer is your splurge product or save product, we've found one that'll make you look sun-kissed with a swipe of a brush. Scroll through to see our top picks for every budget! With a mixture of shimmery and matte shades, you custom your glow exactly how you want it, and the pigment payoff is better than you'd expect from your average $3 find. Matte bronzers and drugstore bronzers used to be two mutually exclusive terms. But not anymore. Essence's matte powder is only $5, but the formula and colors (in comes in two shades) will impress you. 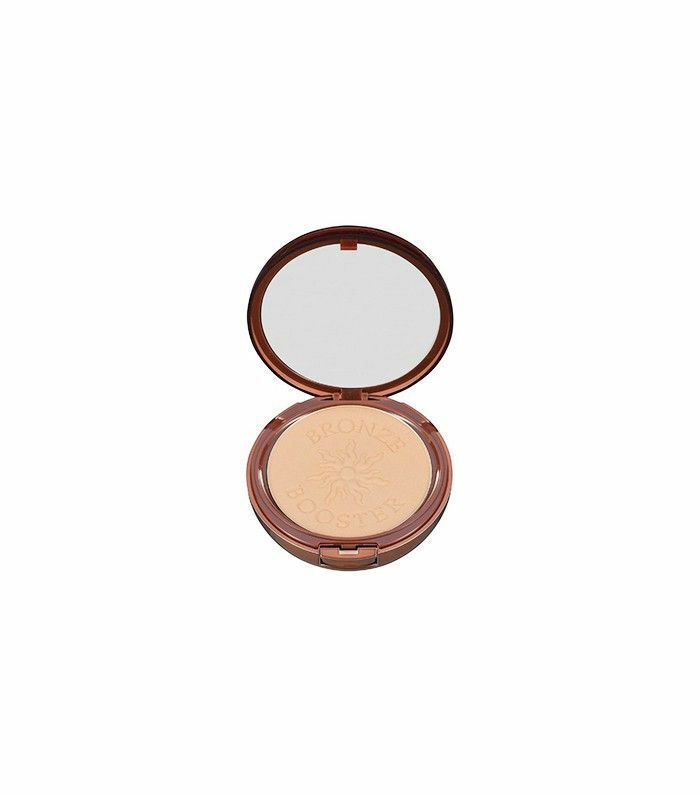 Circa Beauty's shimmering bronzer is subtle, like what you'd expect out of a product with a much higher price tag. The two colors are cooler than your typical budget-friendly bronzer, too. So, even if you apply all over, you'll never look like you're wearing a bronzer mask. 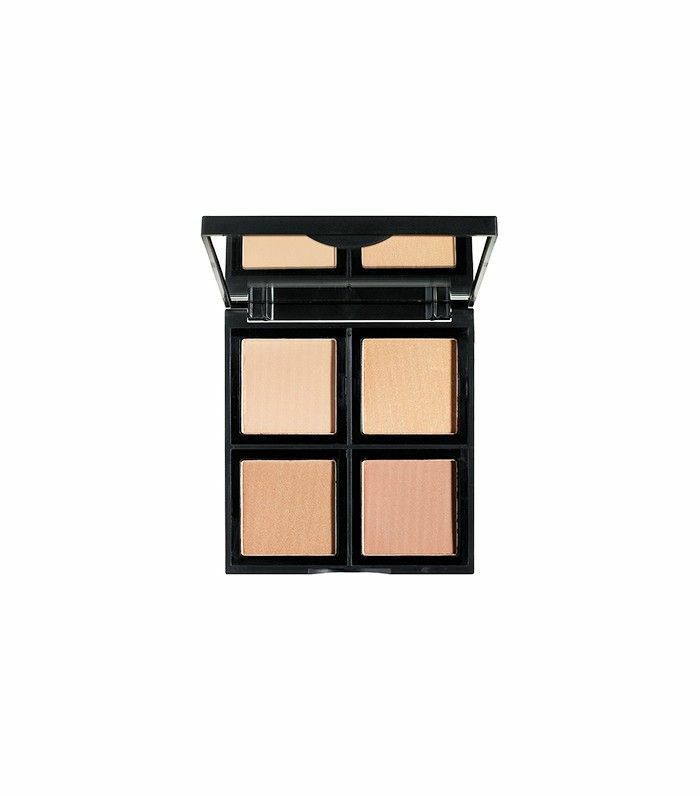 The pigments go on sheer, with just a touch of shimmer—perfect enhancing your natural glow. 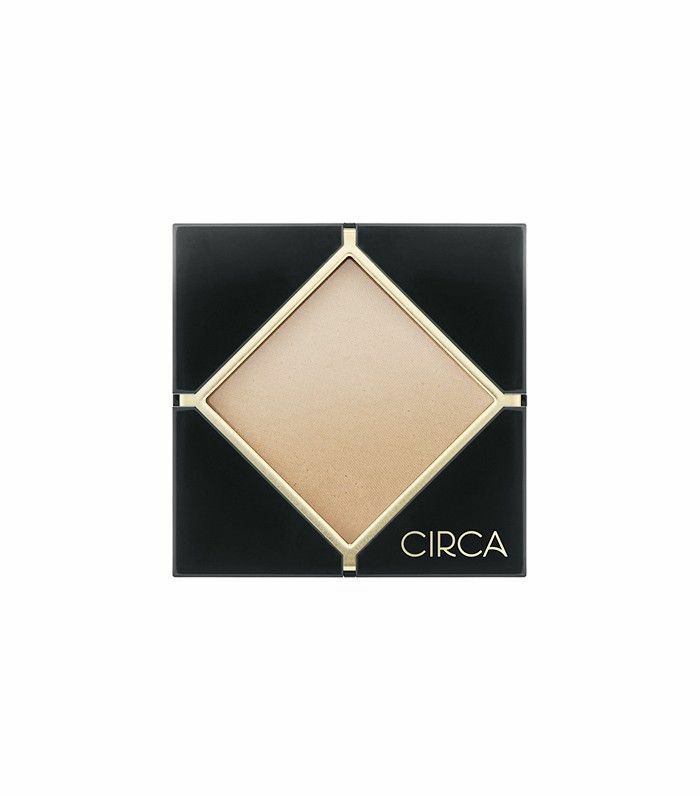 Unlike plenty of drugstore powders, this one never feels dry or stale. Lighter skin tones need a pink or peach to balance out heavy does of bronze. This mosaic of colors solves that problem by combining a range of tones. Swirl them together to look beautifully sunkissed. 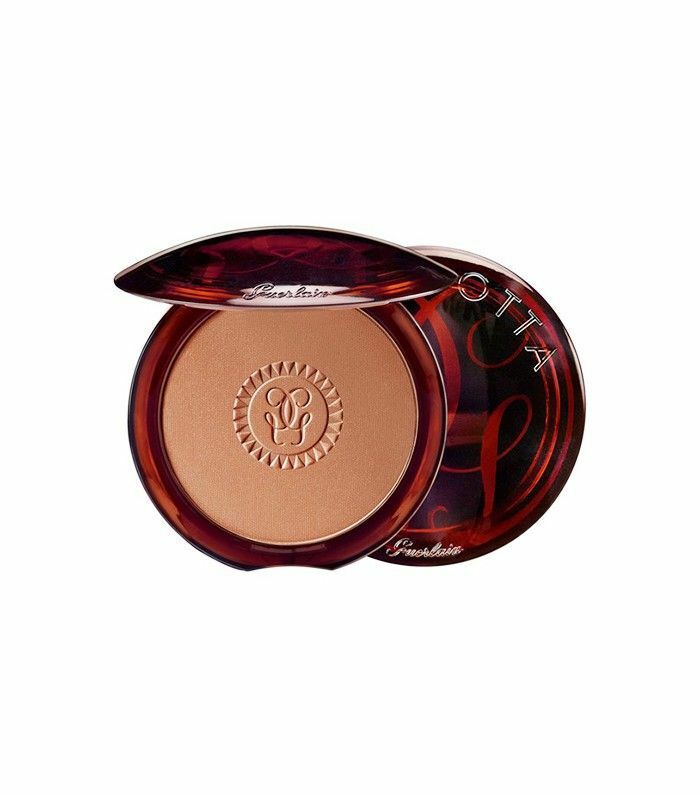 Physicians Formula continues to be the number one name drugstore bronzers year after year. Why? Because the powders are never chalky, never streaky, and manage to look incredibly natural. This one comes in two shades. This powder is so lightweight it feels like you're wearing nothing at all. It comes in two universal shades—Ahiko, a golden tan shown here, and Western, a deep sienna that's perfect for darker skin tones—both with just the slightly bit of fine shimmer. 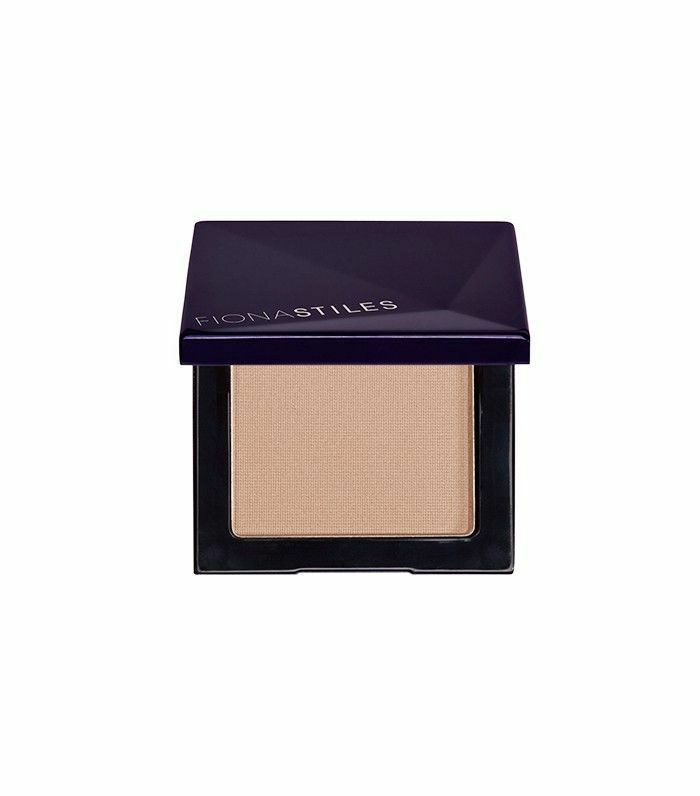 Fragrance-, oil-, talc-, paraben-, and alcohol-free, this little compact delivers all the glow you want without all the fillers you don't. And the color is perfectly warm, not orange. The original Hula certainly has a cult following, but it can be too deep for very fair skin tones. Enter: the soft matte, liquid version. 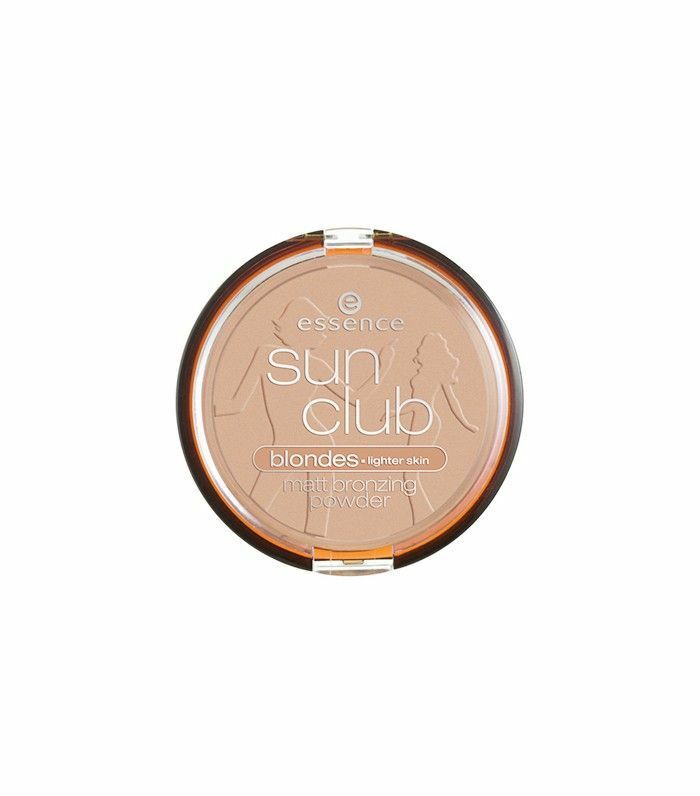 It delivers a buildable, believable bronze, no matter your skin tone. 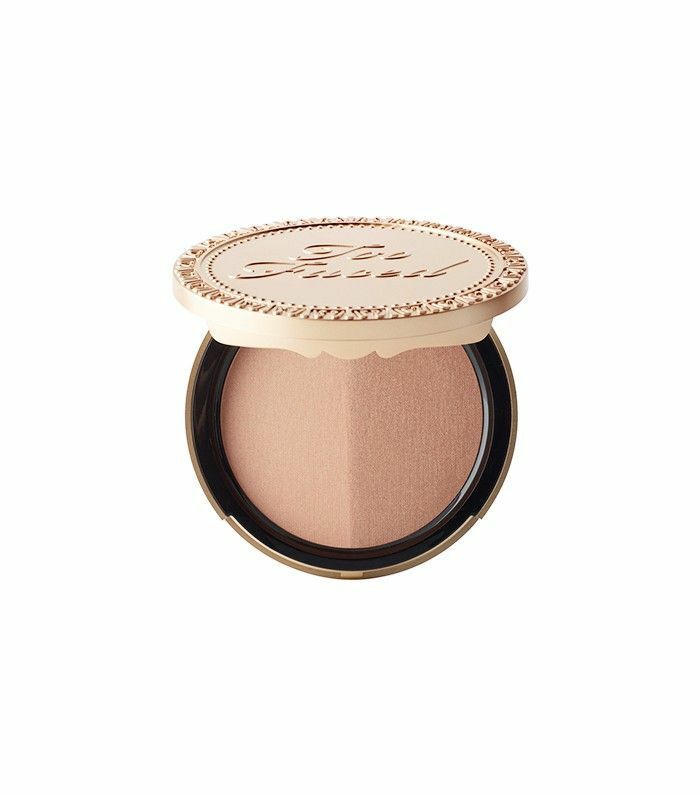 This powder feels more like butter than makeup (it's that silky smooth). Dust it on sheer or build it up to full-blown beach goddess—both shades will get you there. The combination of a deep, warm bronze paired with a pinky peach-toned powder makes for a natural-looking glow—perfectly even, never orange. Guerlain and glowy skin go hand-in-hand. The brand's Terracotta bronzers have been ruling the bronzing game for as long as we can remember. 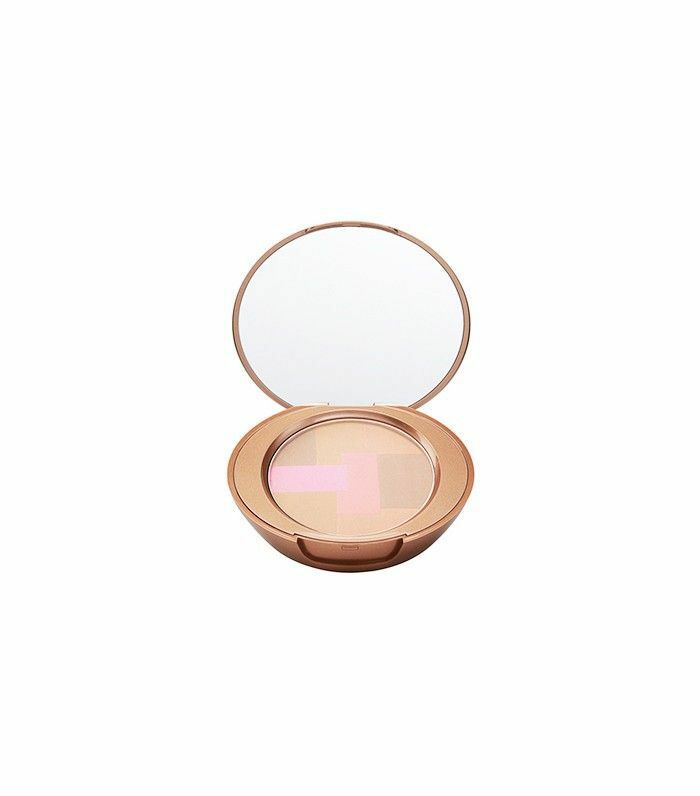 The price tag may not be petite, but the powders are so smooth, the colors are so natural, and they last forever. 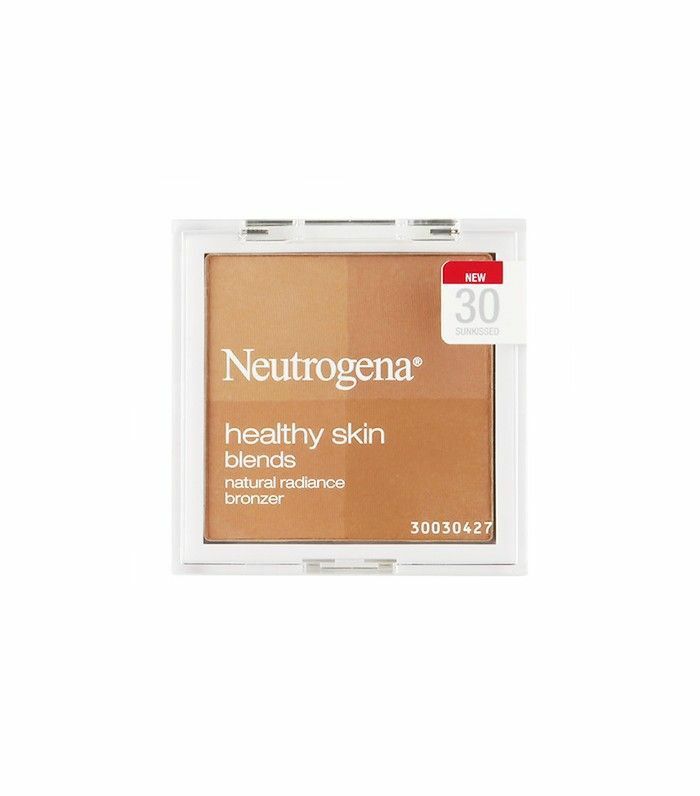 Is your favorite bronzer over or under $20? Tell us below!